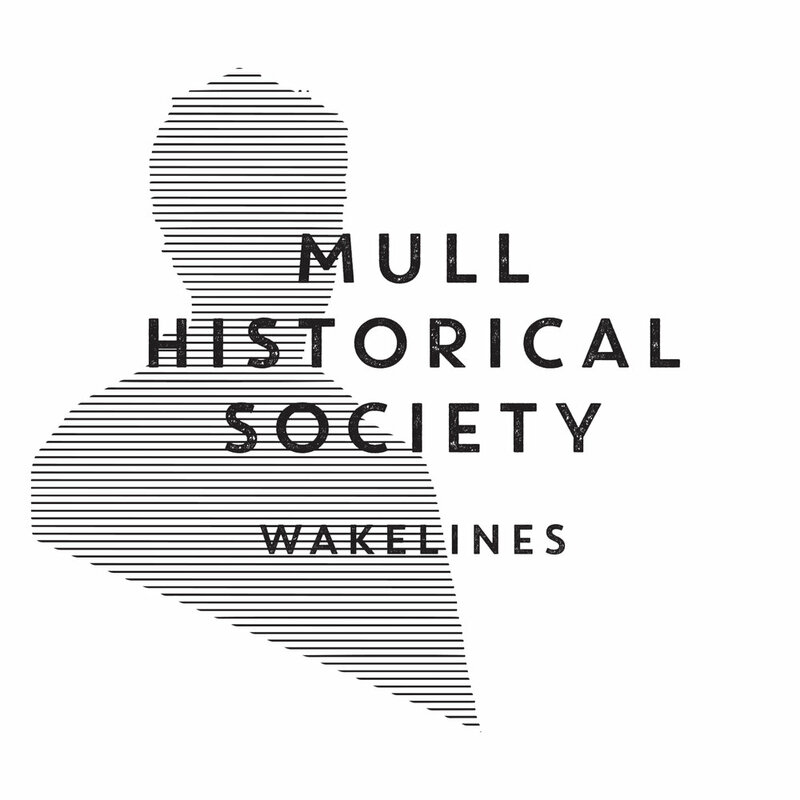 Mull Historical Society releases his eighth studio album, Wakelines, on 21 September 2018. Preorder the album on vinyl, CD and download. Produced by the Mercury Award-winning songwriter and Brit Award-winning producer Bernard Butler, this is the songwriter and author Colin MacIntyre’s eighth album and was recorded in London at Butler’s studio. Colin will also be going on tour at the end of September throughout the UK. Listen to the title track of the album below. Colin said: “This is my eighth album, but it feels all about firsts. About going back. The first song I wrote for the album was ’14 Year Old Boy’. It tells the story of my first electric guitar being waded ashore to the isle of Mull, held high above the waves by my father, Kenny Macintyre. It was a Fender Telecaster guitar. Whenever I play the guitar even now I still expect an electric shock, to be plugged into the mainland, to be the 14 year-old boy again with his dreams, his sketched stageplots”. This album is also the first time Colin has worked with someone like Bernard Butler. “I had a feeling about the album that I needed to get somewhere new – it was Bernard who realised what I was saying was I needed to get under my skin, lay myself bare. I’ve long admired Bernard and I feel that he has left some of him on here too. To have him performing so much on the album is an added bonus! This is his first release in over two years, but he hasn’t been procrastinating in the studio. Following his first novel in 2015 The Letters of Ivor Punch – which went on to win the Edinburgh International Book Festival First Book Award – he has now adapted it for the stage and has just released two new books: a memoir about his childhood growing up on the Isle of Mull entitled The Boy In The Bubble which is his contribution to the W&N Books Hometown Tales – Highlands & Hebrides series of original tales by regional writers. There is also his first children’s picture book The Humdrum Drum (Little Door Books) about an orchestra drum, promoting togetherness and teamwork, which comes with an accompanying CD of original related songs and audiobook from Colin. Colin MacIntyre is an award-winning musician, producer, author and playwright. He has released eight acclaimed albums to date, most notably under the name Mull Historical Society, having achieved two UK top 20 albums and four top 40 singles, since his gold-selling debut album, Loss.